The Heliotrope arrived in good condition being heavily packed. After unpacking we had enough styrofoam peanuts left over to just about insulate a wall in the shop. 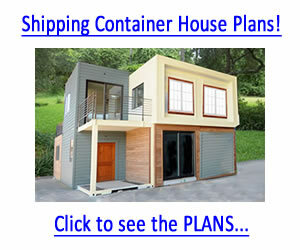 Shipping containers are important. Nothing is more disappointing than taking delivery on an inverter and finding it damaged in shipment. Heliotrope is obviously spending the money for first class packing so that this doesn't happen. The unit was packed very well and survived UPS shipping. The shipping container is first class. We first turned our attention to the installation instructions, and operator's manual. It is well written, very thorough, and has a folksy flavor that is refreshing. The short form for immediate hookup is a very good idea for impatient customers. All the instructions are clear and concise. No one should have any trouble installing or operating the model 1512. All that is necessary is to read the manual.